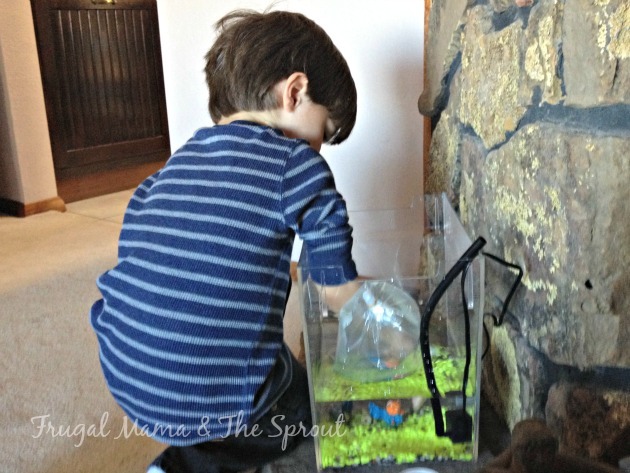 5 Tips on How to Clean a Fish Tank ProperlyKeep the fish swimming happily! For one, they do not require walking or cuddling or much attention at all. Second, they are pretty. Third of all, they are incredibly easy to maintain when compared to other types of pets. However, this does not mean you can neglect them outright. Apart from feeding your fish once a day, you should also clean their aquarium at least twice a month. Over the days, fish waste and food will accumulate which can lead to an unhealthy fish environment and a very dirty looking home. 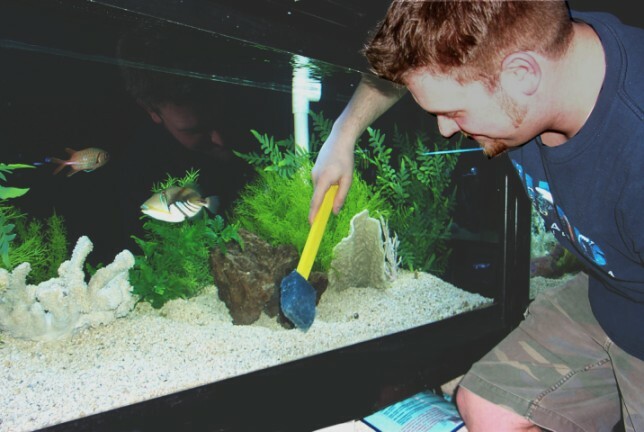 Fortunately, cleaning an aquarium is not that hard, no matter what type of aquarium you have. 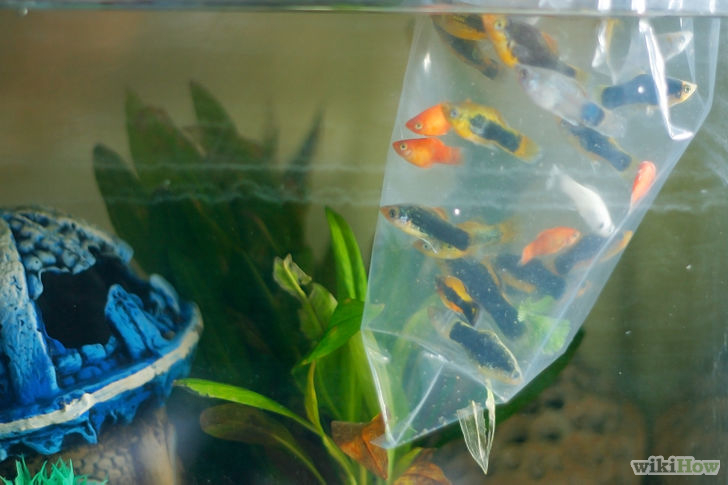 Here are some tips on how to clean your aquarium and keep your fish swimming happily. These tips are for a simple fish bowl. First of all, you are going to need to do something about your fish. Check to make sure they are looking healthy and note if they have lost any colour, fins or seem lethargic. This could be a sign of stress. Once you have checked your fish over, you will need to put them somewhere for the duration of the cleaning. Gently lift them out of the bowl and put them in a cup or container with the same tank water. This will be their home for the next little while. 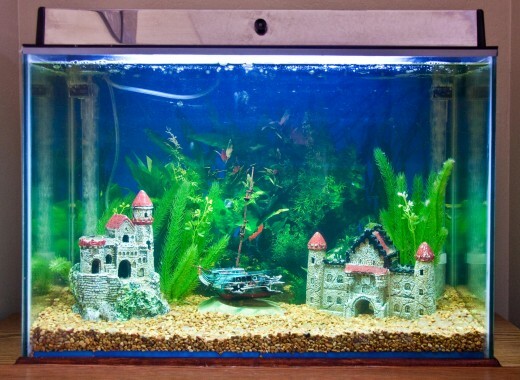 Most fish tanks will have colourful gravel rocks and a few little toys for the fish to play around in. You will need to clean this stuff as it can become contaminated and very slippery with algae. Use a clean strainer and hot water (no chemicals) to rinse off the rocks and rub down the toys to ensure they are algae-free. Make sure you wash the strainer right after. Dry off the toys and put them aside. The thing about fish water is this: you cannot throw fish into water that is too hot or too cold. Furthermore, it’s best to let the water sit for at least an hour before putting the fish back into it. So, let the water settle and make sure it is not too hot or cold. When it comes to the tank, give it a good rinse on the inside and out with a clean rag. Make sure you use aquarium approved products when scraping the algae off the bowl. Place the gravel, the toys, the water, and finally, your fish back into their nice clean home and you’re done. It’s important never to use any soap or household cleaners on the inside or outside of your tank as this could be harmful to the fish. If you have an aquarium with a pump and heater, then there are a few things you need to consider when cleaning this type of equipment. First of all, you never should change more than 50% of the water at a time when using a heated aquarium. It’s also important to unplug all equipment and wait ten minutes before starting the cleaning process. Cleaning the fish tank will require adult supervision. 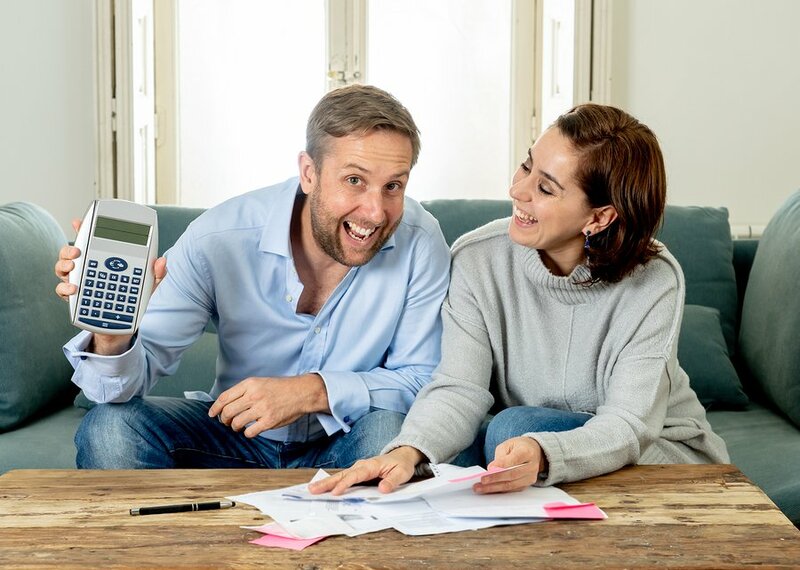 However, the kids may be happy to help you out. They could be responsible for “monitoring” the fish while you clean the tank or they could even help clean some of the accessories. Just make sure that they understand that the fish are not toys and that they shouldn’t be handled. Furthermore, to keep your tank looking cleaner for longer, teach your kids that touching the glass or trying to grab the fish are off limits. 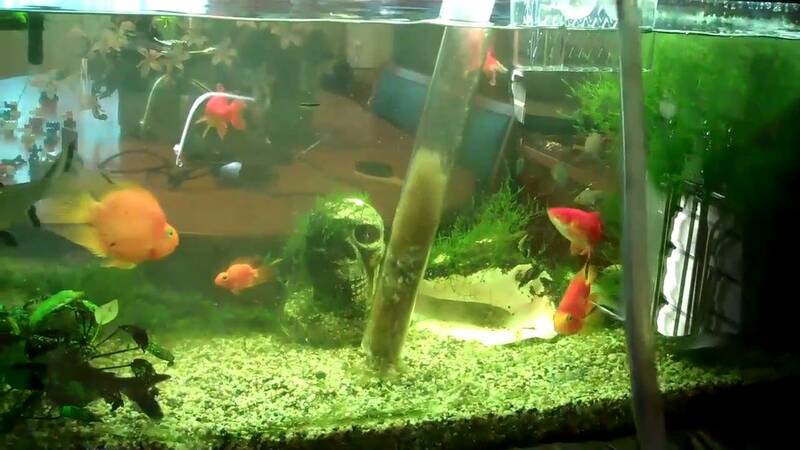 Do you have other tips on how to clean a fish tank?